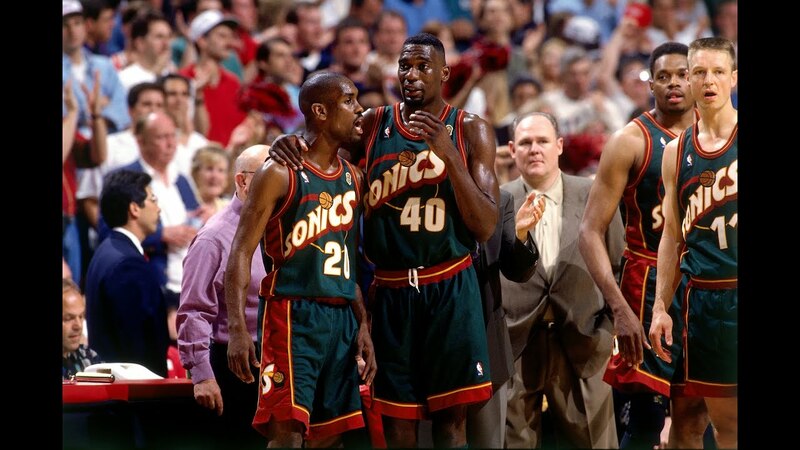 I begin this series of dynamic NBA duos, with Shawn Kemp and Gary Payton also known as The Reign Man and The Glove. Of course Jordan and his Bulls had the reign in the 90's, but that's precisely why it's interesting to note that despite all the attention Michael Jordan received, they also stood out for their impressive plays in the galactic league, as a friend who is no longer with us called the NBA. 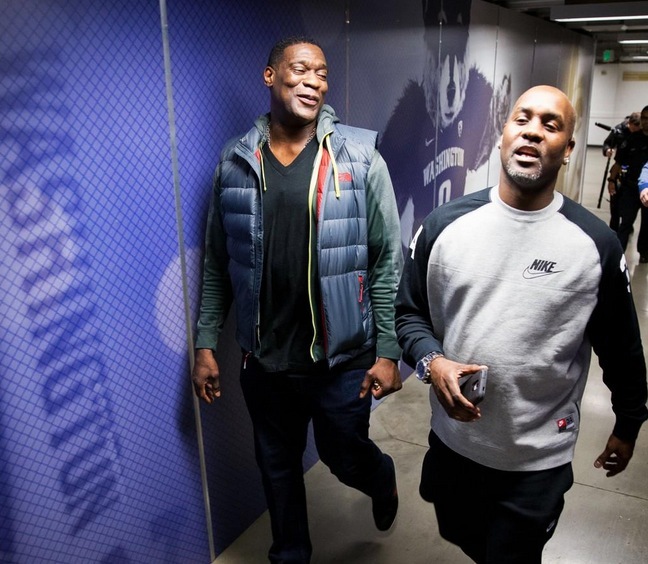 The chemistry between Gary Payton and Shawn Kemp was one of the best, Kemp was known for his impressive jump and as almost every play ended with impressive diving but he had a partner by his side that was decisive for rain on the air and that was the glove Gary Payton that apart from being one of the leaders in assistance of the league was also feared for his great defense so much that they called it the glove, was difficult to escape from the defensive claws of Payton. 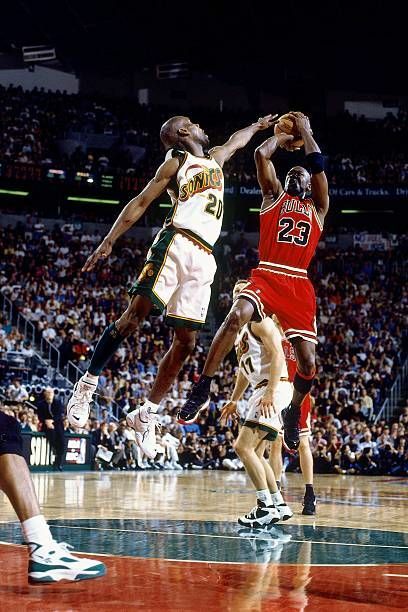 In the 1996 finals between Chicago Bulls vs. Seattle SuperSonics, Payton had nothing less than a mission to score the best and most feared scorer in the league Michael Jordan and can be said to have done a great job, the detail was that the Bulls were a very well geared team and had many more pieces and depth than the SuperSonics, at that time the Bulls took the finals and the NBA championship 4-2 games. Personally, there are many emotional moments that we live through through sport and this time in the NBA in the 90's is unforgettable. 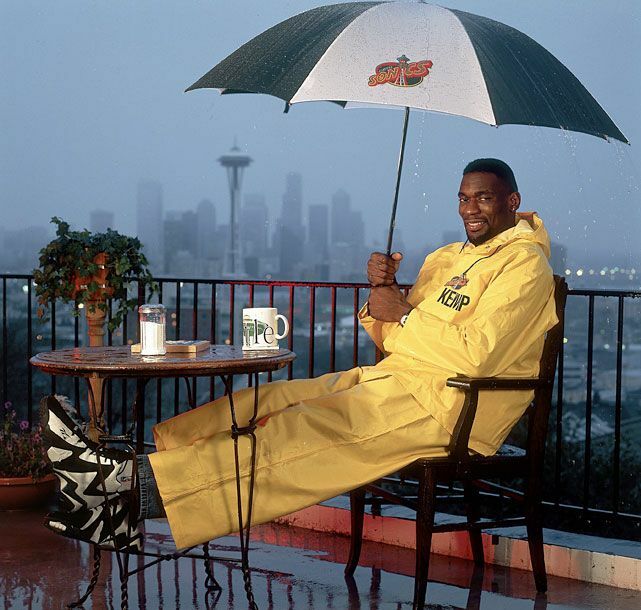 I think having had a deeper team in Seattle would have been a good way to enjoy more finals and perhaps a championship, but the undisputed SuperSonics figures were Gary Payton and Shawn Kemp, a separate mention for Detlef Schrempf, a German player who was also a major contributor to the Seattle cause. There are many great moments that leave us and plays worthy of postcards like the brilliant alley oop that was the trademark of the dynamic duo of Seattle SuperSonics Gary Payton and Shawn Kemp. If you enjoyed these moments too, leave me your comment or opinion.